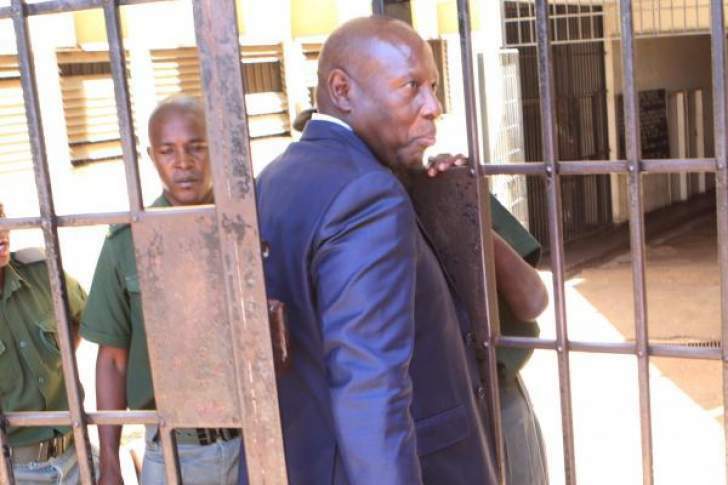 FORMER Energy minister Samuel Undenge was yesterday acquitted in a matter in which he was being accused of directing the Zimbabwe Power Company (ZPC) to pay businessman Wicknell Chivayo $5 million. A Harare magistrate, Barbara Chimboza, yesterday ruled that the payment was made without the former minister's involvement. Undenge was represented by Alec Muchadehama. In her ruling, Chimboza castigated the State witness and former ZPC managing director Noah Gwariro for not telling the court the truth, saying he blamed everyone except himself for every bad decision made by ZPC. She said Gwariro failed to account for how much money he was ordered to pay to Chivayo by Undenge. She further said there was no evidence to prove essential elements of the offence and evidence in which the court can properly convict the accused. The evidence produced by the State was unreliable, she added. Last week, the court heard evidence from ZPC finance director Hubert Chiwara, who exonerated the former minister, saying all the orders to pay Chivayo were coming from Gwariro, and not the former minister. Zivanai Macharaga appeared for the State.